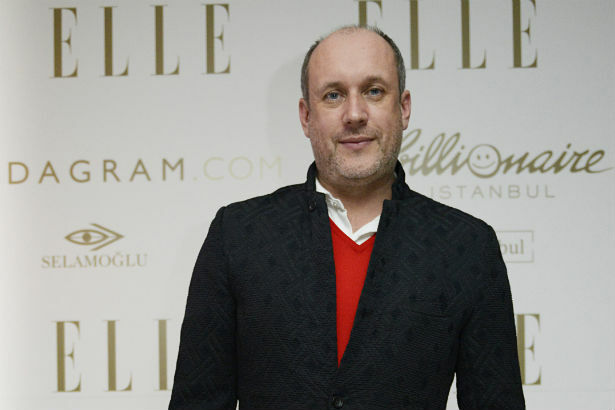 Oscar de la Renta has a new creative director; WWD reports that Peter Copping has been named the brand’s new director and will start at the house beginning November 3. WWD has been speculating for weeks about Copping’s potential employment at the label and it appears that the rumors have been true. Copping recently left his post at Nina Ricci, with Guillaume Henry taking his place. Though Copping will obviously have a huge influence in his new post, de la Renta himself will remain very involved in his company. Copping’s first collection for the brand will be this February for Fall 2015. We will be very curious to see what he whips up!